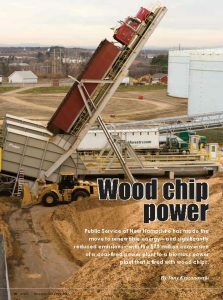 Rawlings wood grinders are currently operating at several of the largest biomass power plants in the United States. 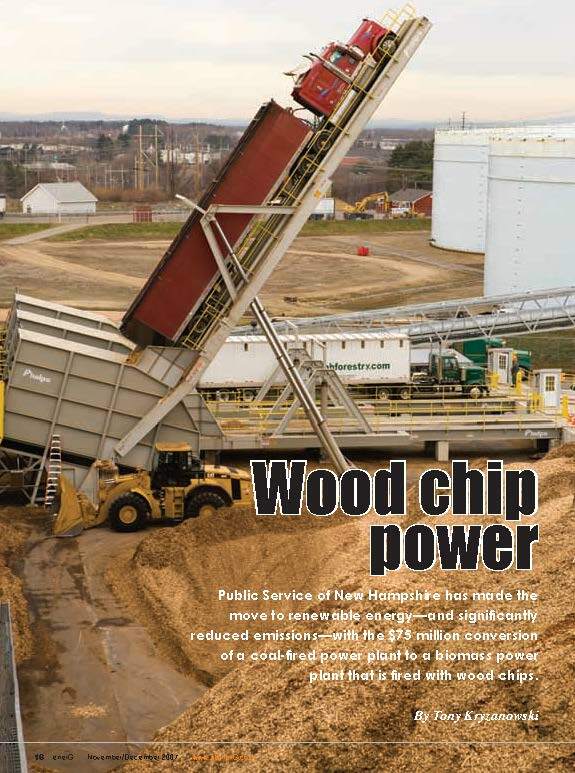 Since 1976, we have focused on manufacturing grinding equipment that turns low grade materials like wood waste into valuable fiber commodities like wood fuels. The United States is currently the largest producer of electricity from biomass having more than half of the world’s installed capacity. Biomass represents 1.5% of the total electricity supply compared to 0.1% for wind and solar combined. More than 7800 MW of power is produced in biomass power plants installed at more than 350 locations in the U.S., which represent about 1% of the total electricity generation capacity. According to the International Energy Agency, approximately 11% of the energy is derived from biomass throughout the world. As proven leader in size reduction technology, Rawlings builds custom wood recovery systems meet your specific processing needs and budget. Each system can be designed with work platform decks, choice of belt, chain,vibrating in-feed and out-feed conveyors. Metal or magnet protection, product screening and separation, all customizable for your specific operation. Stationary, Portable and skid mount models available.